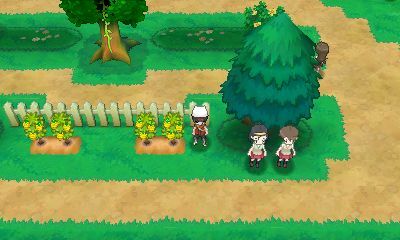 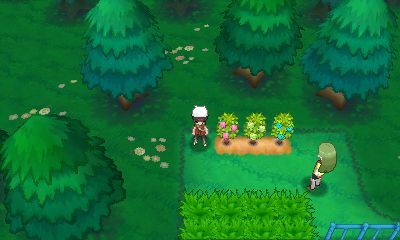 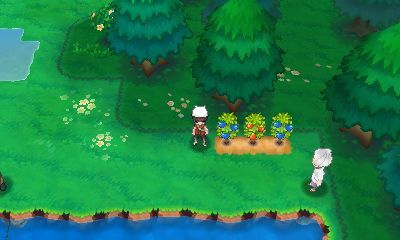 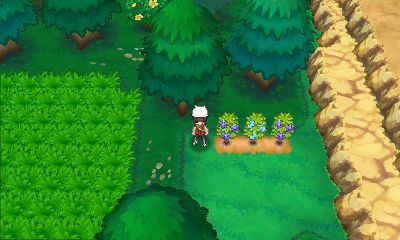 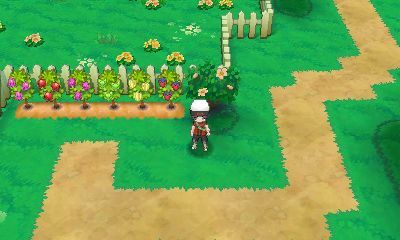 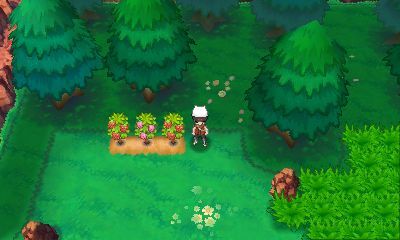 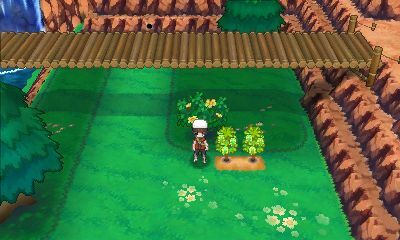 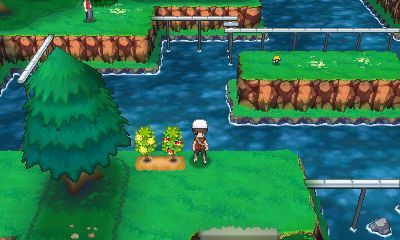 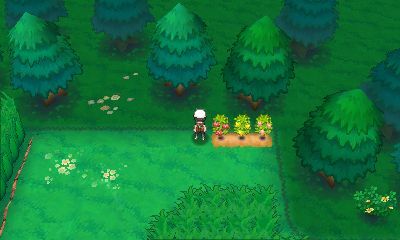 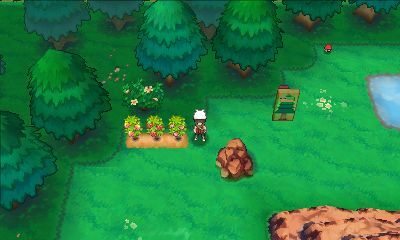 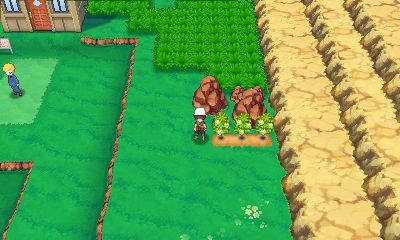 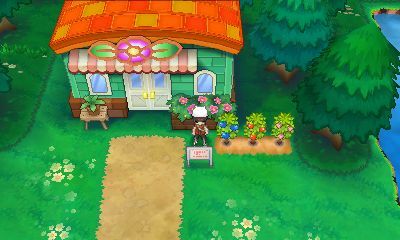 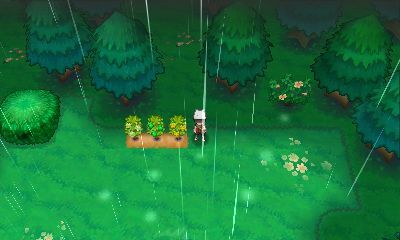 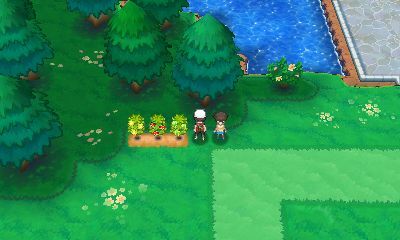 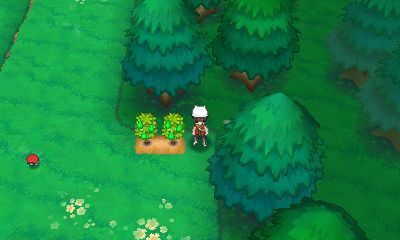 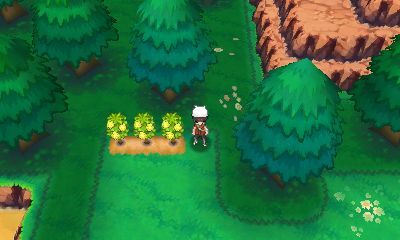 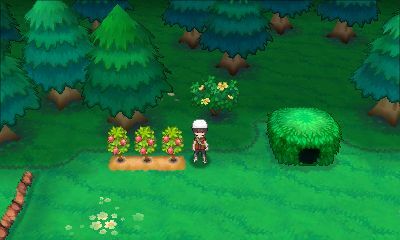 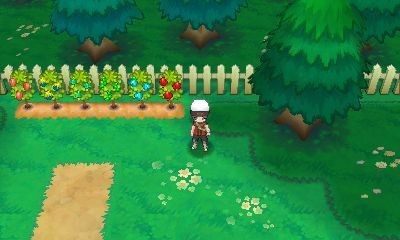 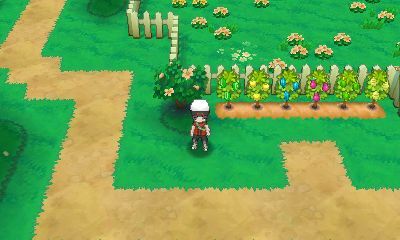 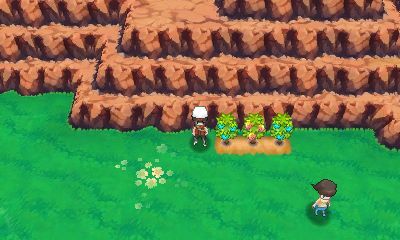 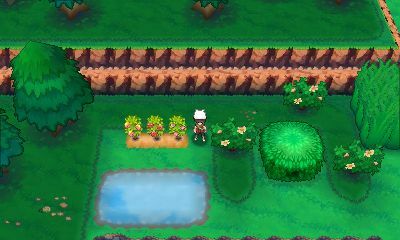 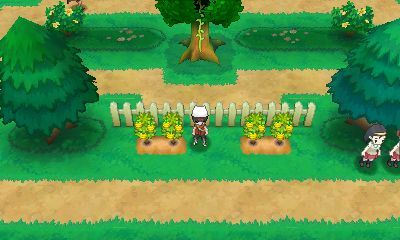 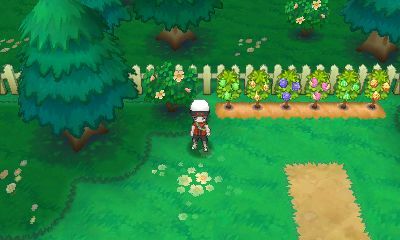 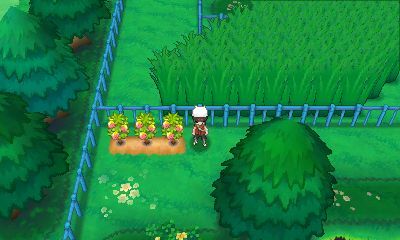 Much as Pokémon Ruby & Sapphire introduced the concept of growing your own berries, this returns in Pokémon Omega Ruby & Alpha Sapphire. 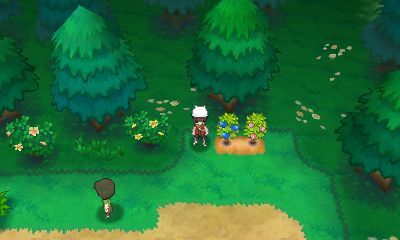 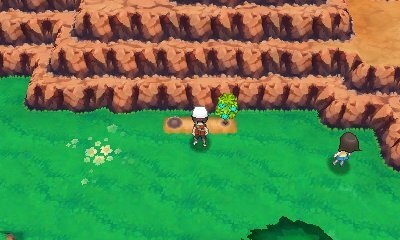 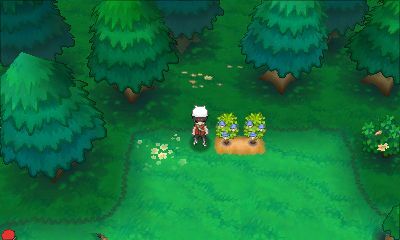 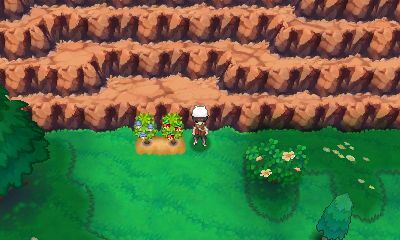 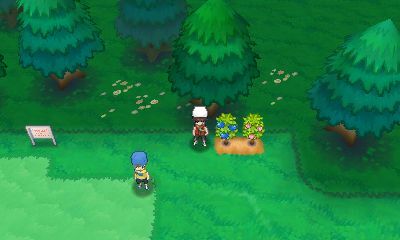 Unlike Pokémon X & Y where you could only do it in one area, there are locations for berries to grow all across the routes of the Hoenn Region. 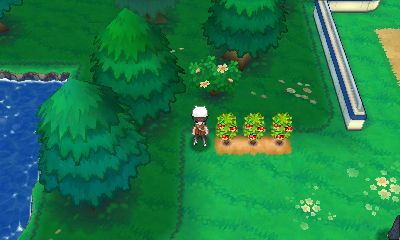 These locations have between two and six spots for berries to grow, but all come with berries initially.